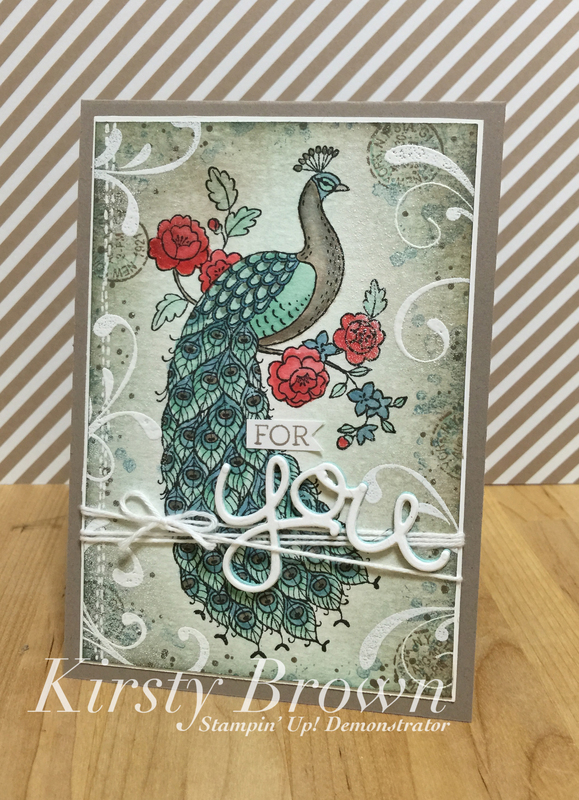 Kirstys cards 'n' scrapping | A lover of all things paper! As some of you know, and can tell from my previous post, my girls are equestrians and I think their horses are pretty darn special. We had our good friend from Kontour Photography come out and take photos of the girls with their horses including the one from the previous post. I thought I would share them all with you, please note that is my watermark on them but Bria Hurst is the photographer. Now I will let you all bask in their gloriousness…..
Those two are of Elle (Evalasting Magic) and Jemma. Those two are of Derek (Jive Bandit) and Jemma. Those four were of Georgie (Prospect Hill Georgie Girl) and Akayla. They are simply stunning. My only regret is we ran out of time to include our fourth horse Dusty. We will do this again and include him for sure as he was a very important part of the girls beginning to their riding career….and the best friend you can have. I hope you enjoyed this little glimpse into our horsey heaven. Day two of my return to blogging…..total shock, horror! Haha! It won’t last long I assure you as I have to get back into the swing of things and I am sure I will have days where I am too busy, just like everyone else. I have returned with another layout, and I think it is going to be a favourite for many years. We had some professional photos taken back in January of this year by the lovely Bria Hurst of Kontour Photography. I am in love with them all but this would have to be my favourite picture of them all. I printed this photo out on my Canon Selphy which was my Birthday gift to myself last year. When I have some time I will do a review on it for you all. OMG!! I fall in love with it just a little bit more each time I look at it. It’s so simple, but striking. I have some more of these photos to scrap so keep tuned. I tried to get a good close up of the gold ink, but the light was not in my favour. I hope this has been of interest and helpful in your own scrapping adventures. Long time no chat (or sharing of any creations). My life is totally different to what it was 3, even 4 years ago. In some ways it is better, and in other ways it’s not. The good– My daughters are now competing Equestrians. They do predominantly dressage and show jumping. It is so exciting, but very tiring with the long hours training, caring for the horses and competing. We first started with Pony Club events, but last year we also delved into the world of Interschool. So now most of our weekends are spent out and about travelling SE QLD competing. My eldest son is now 19 years old and he is an apprentice plumber, but still lives at home. My youngest son is busy also with his soccer and athletics (he particularly loves his sprints and high jump. So yes, the kids are keeping me super busy…..but wait there’s more. I have also taken on roles within the pony club and school. I am on my third year as treasurer for the PC and my fourth year as vice president at the school as well as the uniform shop convener. I have also achieved my first level in instructing at pony club. See, I’m busy. The bad– Such a busy life means less time for the crafting, so it has suffered a great deal. 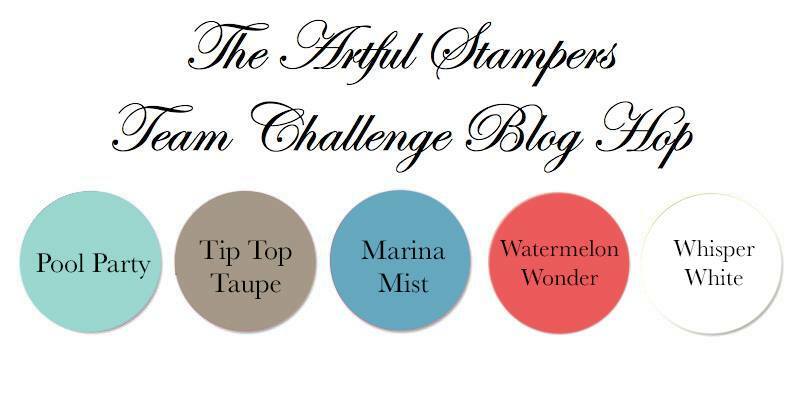 I have resigned as a Stampin’ Up! 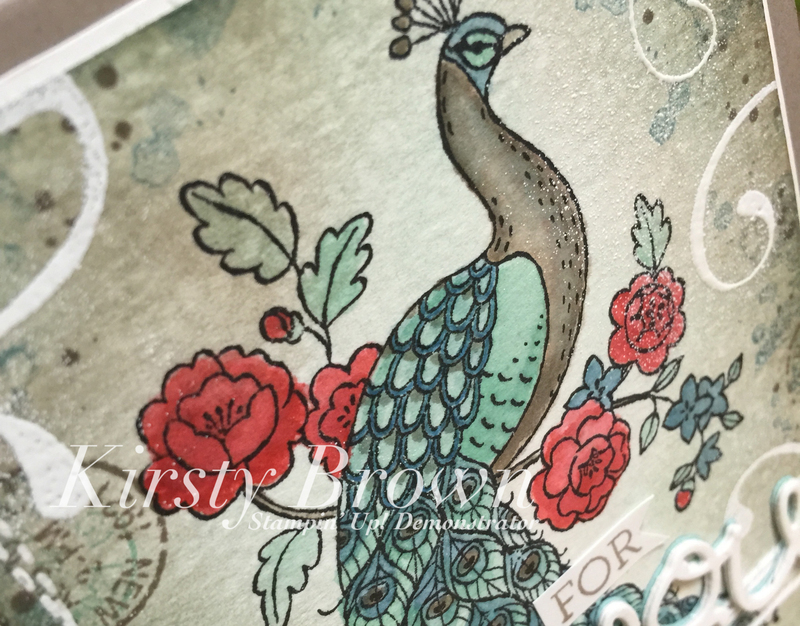 demonstrator and I haven’t made a card in nearly two years. I didn’t do last years Christmas in the Country Craft Show for the first time in seven or eight years. I have been doing some Smashbooking and Project Life, but nowhere near enough to keep up. I have realised of late however, that I need to do more of it as it really does keep me sane. I cannot guarantee regular blog posts, but this is a start, right?! Now to kick us off I have created this Christmas LO, which in itself is also a miracle because I have only ever made one other Christmas LO, and that was back in 2008 (I think). Pretty basic, just paper layers and a few embellishments. I have a very small amount of mixed media on this page and it is under the title. It’s a little bit of Shimmerz dimensional paste in the colour of Foiled Again. I did not like the plush toys above Santa, they were so distracting. The paste has muted them a bit and now not so obvious. 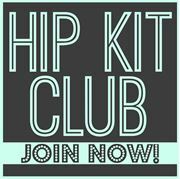 This page was created solely using the November Hip Kits. I have been buying their kits since September last year. I have to say these are the best kits I have ever purchased. Very happy with them and postage is cheap. I am now digging into my January kits (yes I am quite behind), and I have some really nice LO’s on their way. So keep tuned. This post has been a long time coming. So long in fact that the photos shown in this post were taken April 2013. When we moved here to Southbrook, I was excited to see that there was a room I could use just for me and my crafting. My computer desk. I love it, especially that gorgeous computer. I now also have a gorgeous white Canon printer on there too. Look at those big drawers. The top two have trays that are what you would call utensil dividers and they can be removed if need be. They are great for pens or tools. It still needs some tweaking though. But I just love them and the handiness of it all. She’s a beauty. I am however thinking I need a different one. I will let you know how I go with that. I need more ribbon and punch room. Last but not least I needed a workshop table set up and this is it. I even have a kitchen (2nd kitchen in this house) right at my disposal behind this set up. Very handy for clean ups and of course morning tea or supper set ups. I am very spoilt, I have gone from the kitchen table and having to pack up after every craft session in Gatton to having lots of room, storage and peace and quiet. I love it!